After the awards show was over, all the winners went on stage to have a group shot taken. 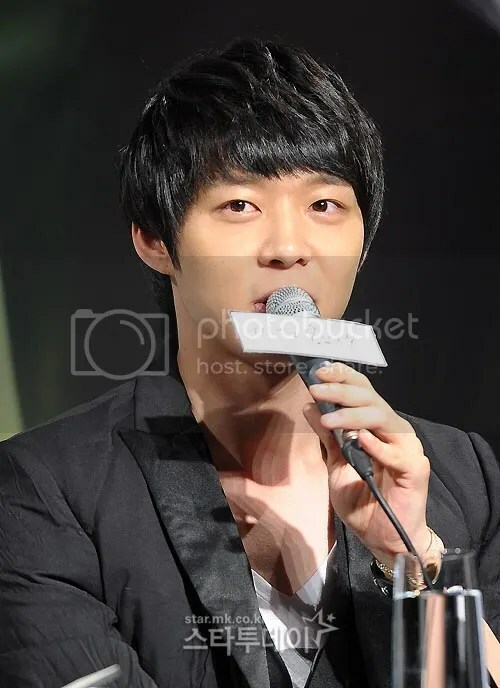 Everyone had an award in their hands, except for Yoochun who had already put his away, but the media outlets all said they wanted a photo where everyone was holding their awards. Seeing that he himself was holding two, TOP graciously passed one of his awards to Yoochun. 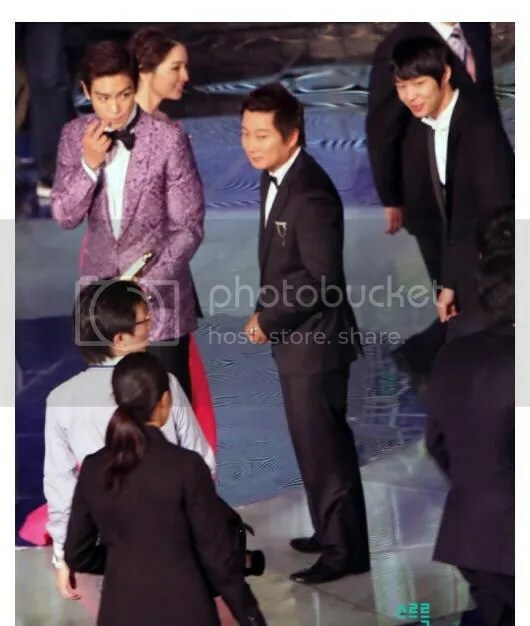 After it was over, Yoochun thanked TOP and returned the award to him, lol. (Someone commented that it’s useful to have 2 awards ready and handy at all times haha). 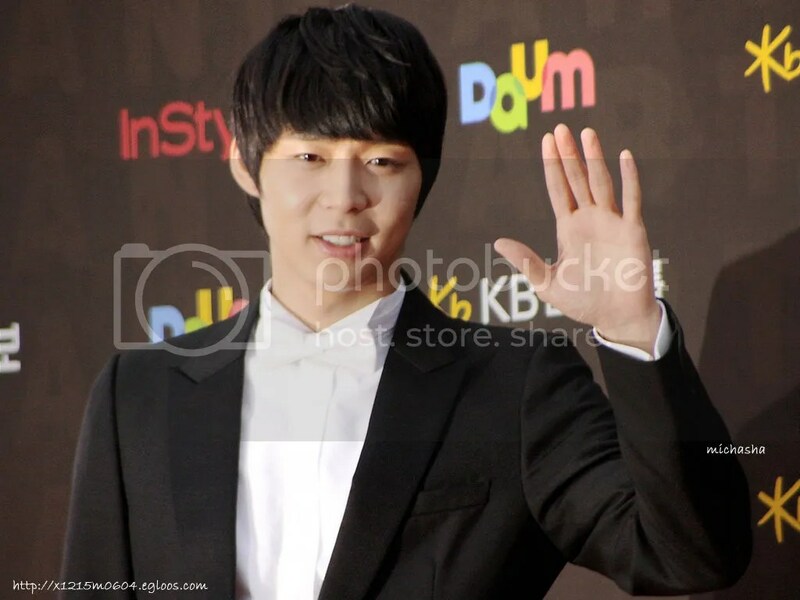 Actor Park Yoochun won Best Male Rookie and Popularity Award in Baeksang Arts Award. 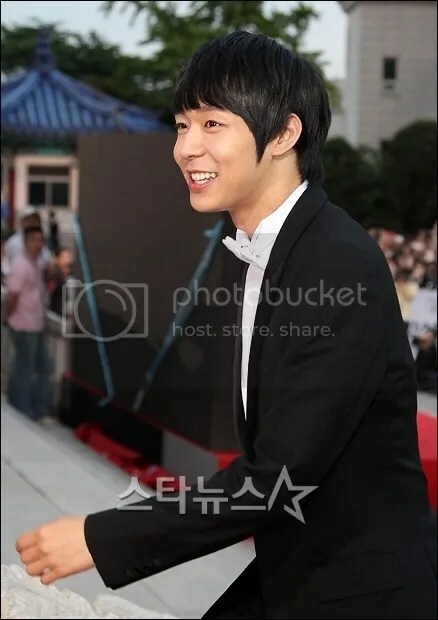 On the 26th evening at Peace Palace of Kyunghee University, Seoul where the ’47th Baeksang Arts Award’ ceremony was held, Park Yoochun was awarded Best Male Rookie Award for Male TV Actor category. 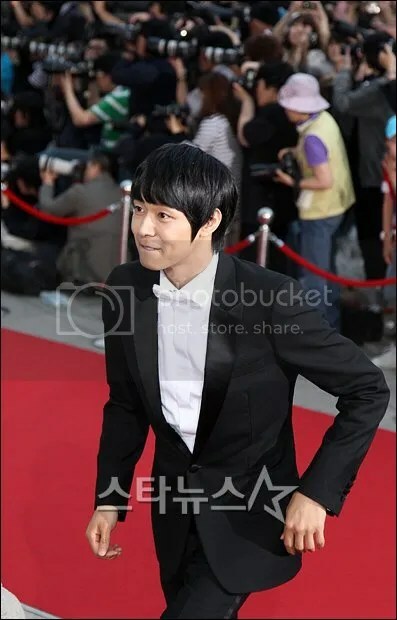 The award was honored to Park Yoochun for the great effort he made while was portraying his role Lee Seon-jun in his debut drama ‘SungKyunKwan Scandal’ earlier last year. 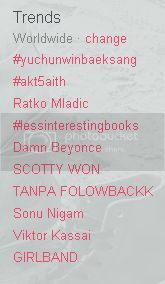 He beat other line up names of nominees such as Kim Soo-hyun, Ok Taecyeon, and Park Jin-young before was finally able to embrace the honorable award. Paeksang Popularity Awards of Male Actor in TV Category goes to YUCHUN! !